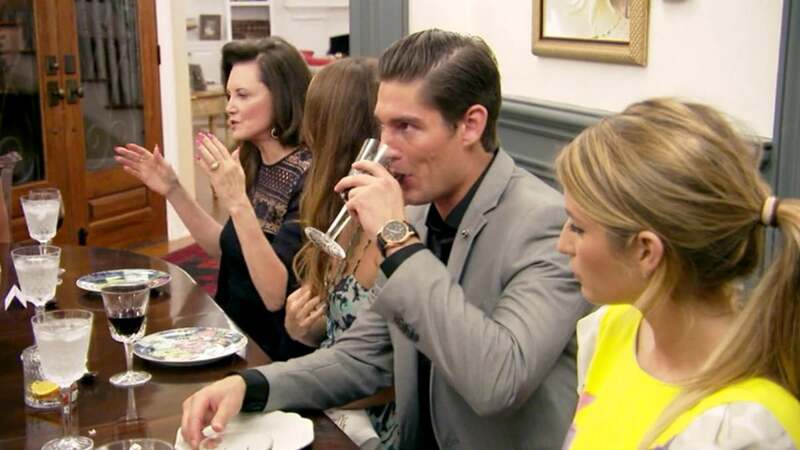 Southern Charm 2019: When will the Season 6 trailer drop? Southern Charm ended in July last year and fans have heard nothing from Bravo about a potential Season 6. The network has released no teasers or trailers about an upcoming season, even though fans are expecting the next season to air in just a month or two. Usually, Bravo releases a trailer for an upcoming season three to four weeks before the season premiere, which means the Southern Charm Season 6 trailer should be coming out shortly. Over the past three years, Southern Charm has premiered in early April with Season 3 premiering on April 4, Season 4 premiering on April 3, and Season 5 premiering on April 5. It would make sense if Season 6 would premiere before April 10 to keep the pattern going. That means we should get a Southern Charm Season 6 trailer in the next week or two. Fans of the franchise are already asking if the show will ever come back. Even though it may feel like it has been forever since we have followed the Charleston cast, it’s actually not delayed. In fact, Us Weekly confirmed that Season 6 began filming in October and that when Southern Charm returns, it will be a 10-episode season. If Southern Charm Season 6 comes back in April, it’d be right on time. If the trailer comes out in March, it’d still be right on time. Is #southerncharm ever coming back?? Hey, @ShepRose, when is #SouthernCharm coming back on? That's my favorite @BravoTV show. I miss you guys. I stay pissed off too much at all the Housewives lol. Back in September, it was revealed that Thomas Ravenel had been arrested. Bravo decided to fire him, so he won’t be on Season 6 of the show. However, Kathryn Dennis may tell his story and update fans on what had been going on. He was charged with assault and battery in an older case, where he had been accused of attacking the nanny. There’s also a custody battle between Kathryn and Thomas. She reportedly filed for full custody of their two kids after his arrest. Another storyline that may be happening on Season 6 is one between Craig Conover and Patricia Altschul. The two tried to work together on a pillow line last year, but the designs didn’t meet Patricia’s standards. A new report suggests that she didn’t give up on him and that she’s giving him a second chance. Southern Charm Season 6 is expected to come back to Bravo in April 2019. 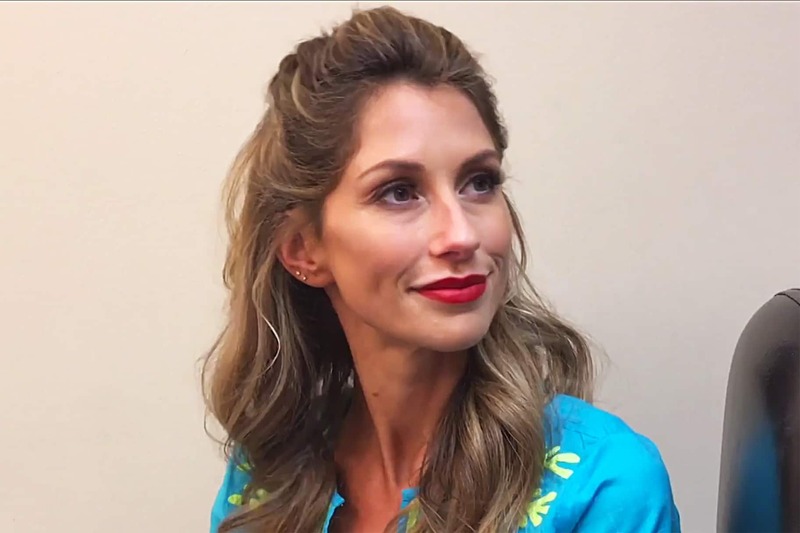 Ashley Jacobs from Southern Charm: What is she up to now? Peyton Pritchard on Southern Charm: Who is she?